Having good credit can open many doors for you – doors that take you places. However, with poor credit, these doors close quickly and become fiercely locked. This is frustrating for those with less-than-shining credit who want to improve their financial situation and don’t feel as if they can. While you may feel as it is reaching, at least 5 percent of consumers find that there are errors in their credit report. Some are minor, but others are bad enough that they result in a significant drop in your score that denies you for major purchases or loans. You may find that there are no errors, but it is always worth a try as there is possibly a detrimental error getting in your way of fine financial health. Never push the limits of your credit. Credit utilization is how much of the credit limit that you use, and the further you push, the more negative an impact it will leave on your overall score. There are several easy and manageable ways to keep up with your credit limit. Make sure to make multiple small payments on your credit cards and other consumer debt. You may ask for a credit limit increase if you are eligible. 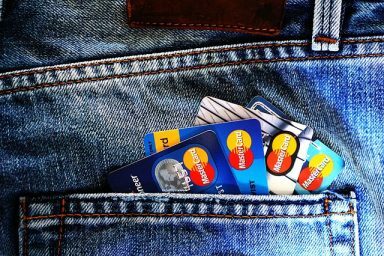 If you have multiple credit cards, be sure to take those with the highest credit utilization before the others. You may also be able to move your debt in the form of a debt consolidation loan, and this helps to reduce or eliminate credit card debt. If you have past due bills, take care of these first and foremost, just as you would for those credit cards with higher balances. One sure way to hurt your credit score is to get behind on your bills – and let them stay behind. Call your utility companies or anyone that you are in debt to and ask them for payment plan options to help you get ahead – and stay current. While raising your credit score and improving your financial situation takes work, it is important that you do not lose sleep or hair over this healing process. More specifically, do not obsess over your credit report. Check on your credit every four months to twice a year (even once a year if your credit is improving) and focus more on your everyday expenses. 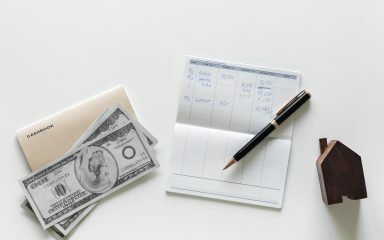 Learn to pay your bills on time and don’t push your credit limit: these little changes will make the biggest difference over time. Any reputable Houston trucking accident lawyer will tell you that having good credit is an immense help for those who are recovering financially from a major accident. From home damage to sudden and steep medical expenses, having good credit will save you from falling too fast during a financial emergency. You may be thinking that you could not possibly raise your credit score a few points, let alone enough to get yourself back into good standing with your bank. It is important not to be discouraged: you may never have perfect credit, but you can always improve your financial life if you put in the work.